DELSU Post-UTME Screening form, cut-off mark, eligibility, application cost deadline and screening details have been published by the management of the university. DELSU Post-UTME Cut-off mark is 180. Application deadline is July 27th, 2018. Screening will hold from July 31st - August 4th. The screening will take place at site III Abraka campus from Tuesday 31st July to Saturday, 4th August, 2018. The Screening as usual will involve an aptitude test. 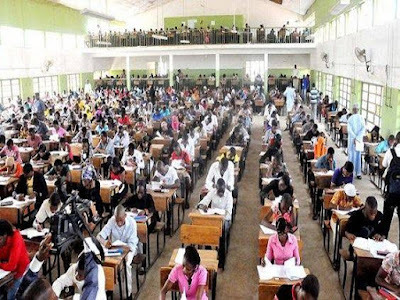 Candidates should get the Post-UTME Past questions for adequate preparation.